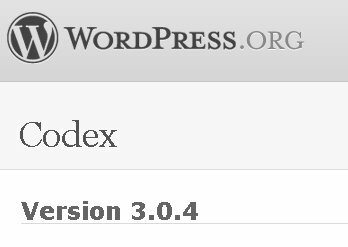 WordPress just released update version 3.0.4 which they are calling a critical security update for all previous versions. This WordPress update is the 3rd of its kind in the month of December. WordPress 3.0.2, 3.0.3, and now 3.0.4 have all been released this month. And all three of these updates have been called critical security updates for all previous WordPress versions. Updating your WordPress to the latest version is as easy as clicking “Update Automatically” in your WordPress dashboard. Simply login to your WordPress blog and find the update info at the top of your dashboard.